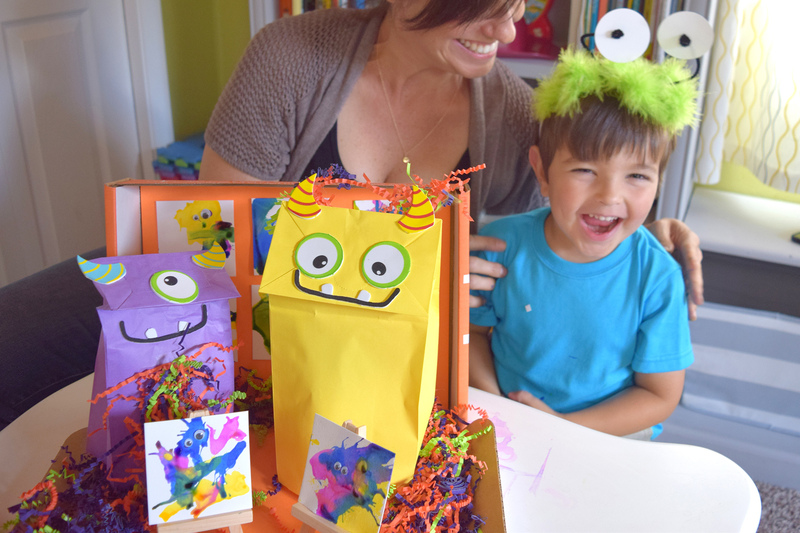 Enjoy a fun story about the three little monsters then get your craft on in making them! Each box has enough materials to be share between two children. 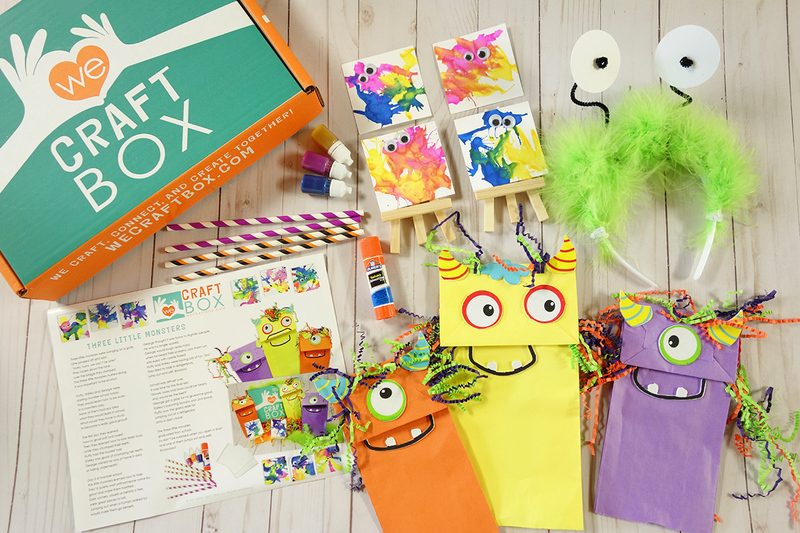 The crafts in this box include, making the paper bag monsters, 2 fun and furry monster headbands, enjoy making fun blow art, then put it all together with a monster art gallery!